Enter your email address to follow #redthumbforlove and receive notifications of new posts by email. Rupa Mehta is a teacher, entrepreneur, fitness expert, creator of the Nalini Method and founder of the non profit NaliniKIDS. Her wellness philosophy – rooted in an understanding that true health comes from being emotionally and physically fit – was developed after years of working with clients in her New York City fitness studios. In her career, Rupa has helped thousands of adults and youth on their journey to physical and emotional wellness. Learn more about Nalini Method at nalinimethod.com and NaliniKIDS at nalinikids.org. I first learned about Rupa’s work via one of my favorite YouTube channels, Wanderlust. The title of her talk, Connect to Your One Word, had me fully intrigued. 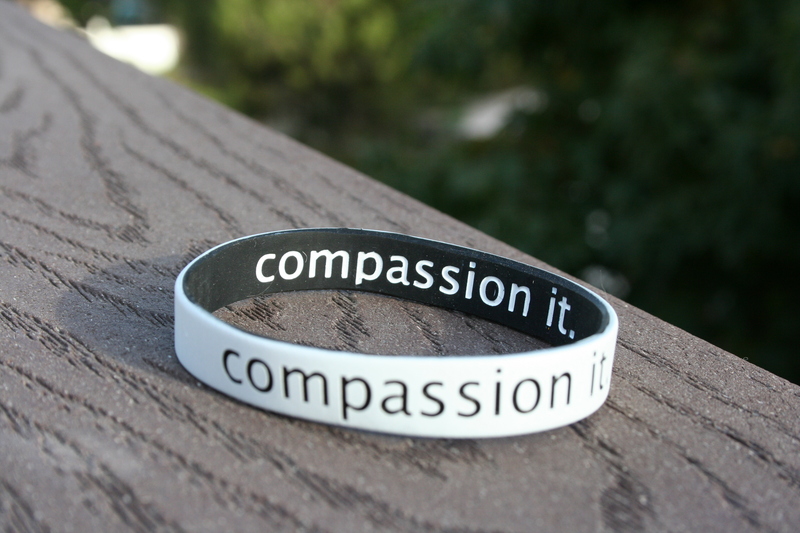 If you read my blog, Throwing Back Tokens, you know my interest in compassionate communication and the idea of teachers developing emotional literacy. Well, by the end of Rupa’s talk I knew I was about to embark on a new approach to my long-held curiosity. I immediately looked for her on Twitter (@RupaCONNECT), and when a member of her organization (@NaliniMethod) tweeted back, I took the chance of asking if Rupa might be interested in writing for the Teachers Talking About Self-Compassion series. Now, thanks to the magic of the internet, and her wonderful team, Jenny Caruso and Nidhi Thapar, I am honoured to share Rupa’s story and strategies for self-compassion and self-care. Tell us a bit about your life as a teacher. In what country or countries do you currently teach or in what countries have you taught? What subject or skills do you teach or have you taught? I teach adults and youth in the US physical fitness and emotional literacy skills. I’ve been teaching adult fitness classes since 2003 and youth, primarily middle schoolers, for the last 6 years. What strategies do you use to practice self-compassion/self-care? I exercise self-care by being artistic and creative, it energizes me. Whether it’s painting something for my own living space or helping someone else with a creative passion of theirs, I love tapping into my inner 12 year old who loved arts and crafts. Getting out of my comfort zone is also another way I exercise self-care. I love this place, Brooklyn Brainery, when I’m in the mood to switch it up and fall in love with randomness and learning. The way I practice self-compassion is truly through teaching. Teaching connects me to people in a very intimate and eye-opening way and I feel less alone in the world. Teaching helps me trust the world. The experience connecting with a student is the best mirror I’ve ever had. The student always ends up teaching me, so I luckily become a perpetual student. Why is self-compassion/self-care important to you in terms of the work you do as a teacher? My goal is to help people learn to become their own teachers – to recognize when they are out of balance (physically or emotionally) and make active choices that will lead to them restoring their balance. This is self-care and learning to do this enables people to focus and achieve their goals whether they are personal or professional. To be able to go from feeling unbalanced to balanced, you must forgive and be compassionate towards the choices and actions that got you to that unbalanced feeling. Both self-care and self-compassion are baked into the work I do every day as a teacher. 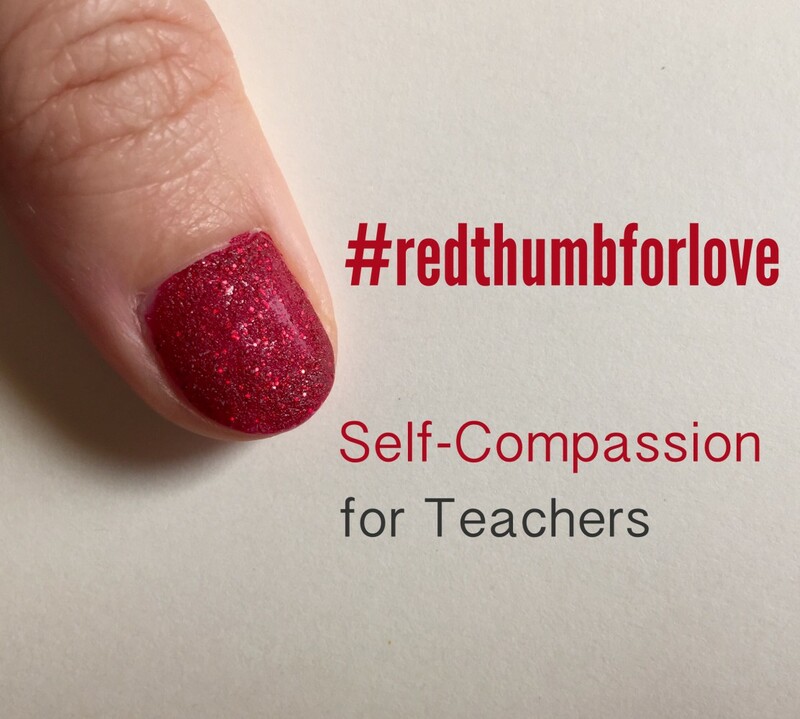 In addition to Throwing Back Tokens, I also manage a blog called, Self-compassion for Teachers: #RedThumbForLove. I try to publish every week, and this is this week’s inspiring, and exciting post.